The pain relief medicines offered at https://www.daynightchemists.com/ show quick action and that too with minimal or no side effect to the body. We have all types of pain relief medicines like balms, gels, creams, sprays, tablets etc., at our pharmacy store and offer them at the most competitive market price. We are always stocked with high-quality drugs procured from trusted druggists to offer them to our customers instantly at the time of need. You can easily purchase any type of pain relief medicine from us and be assured that they will relieve you of the body pain within minutes. For getting quick relief from pain, try our medicines. At daynightchemists.com, we are offering a full suite of pain relief medication including COBIX 200 MILLIGRAM, DROTIN 40 MILLIGRAM, NUCOXIA 60 MILLIGRAM, NUCOXIA 90 MILLIGRAM, SIRDALUD 2 MILLIGRAM, SUMINAT 25 MILLIGRAM, MOOV GEL, MOOV SPRAY, SUMINAT 50 MILLIGRAM, etc. Our offerings are made of A+++ grade basic material and available at competitive prices. Besides, we maintain a large inventory for processing massive industry requirements. The aforementioned medication is sourced from the trusted druggists who assure us for high quality standards. One can browse our official website for getting more information. 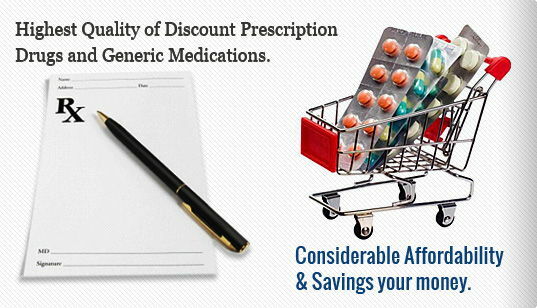 So, get associated with us and buy pain relief medication online without hassles.